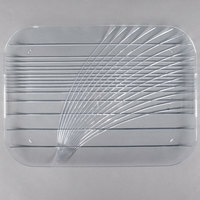 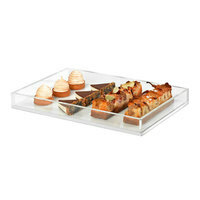 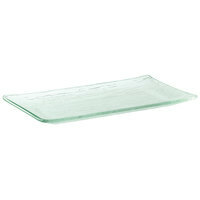 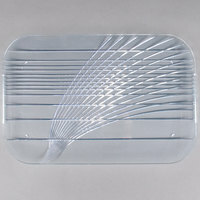 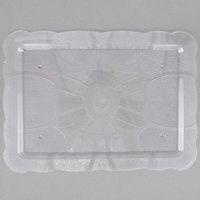 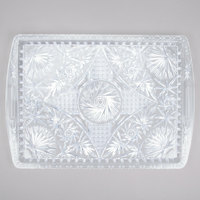 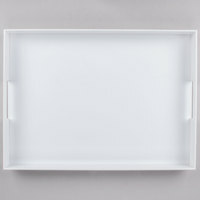 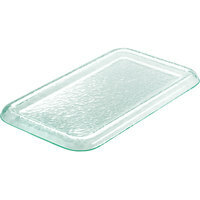 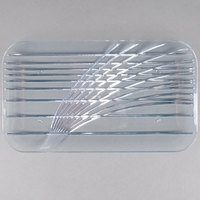 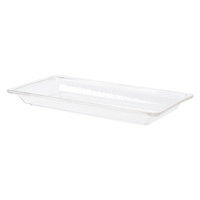 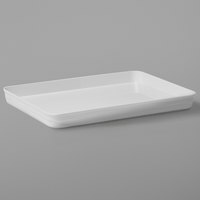 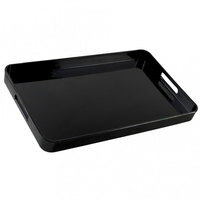 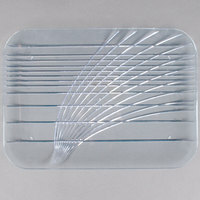 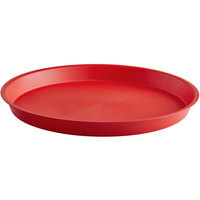 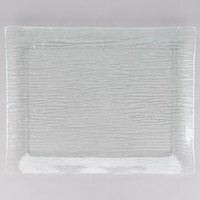 Plastic serving trays are perfect for catered luncheons, dinners, and other special events. 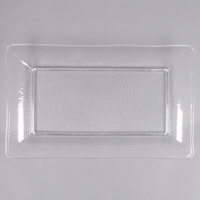 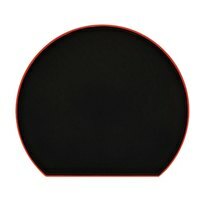 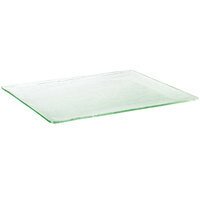 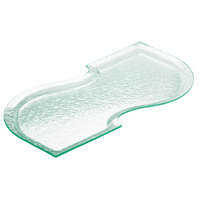 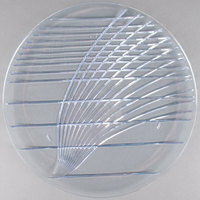 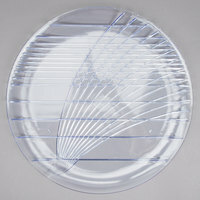 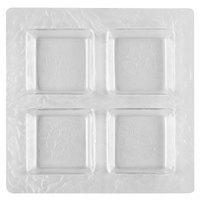 These plastic display platters are made to resemble high-quality porcelain and glass, but are actually made from disposable materials for quick and easy cleanup. 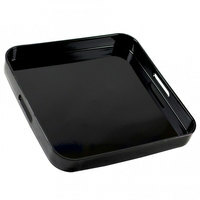 Also, this servingware has a durable material construction that won’t shatter when dropped, making it perfect for highly-trafficked or outdoor events. 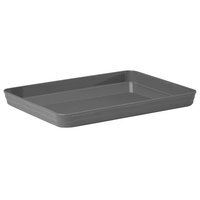 Our selection of plastic serving trays includes traditional round options as well as square and rectangular ones that offer a modern appeal. 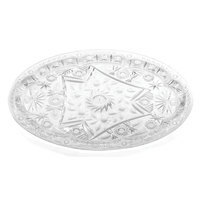 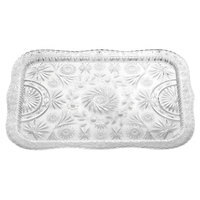 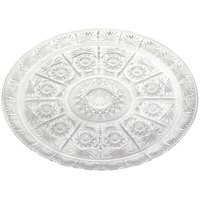 You can also find plastic display platters with embellished surfaces that will add an upscale touch to your buffet table. 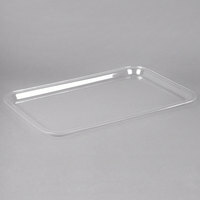 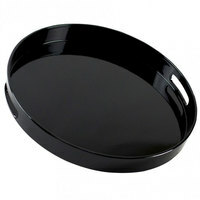 Additionally, we carry tray and lid combos that are perfect for transporting and serving cookies, sandwiches, wraps, and other pre-made foods.